I like audiobooks. On the other hand me as the Australian didgeridoo player was a little bit of doubting, if it is a good choice. Sometimes it is not right to compose music for specific instrument to follow story which is inspired by very different culture. Jaroslav Dušek offered another type of cooperation when recording f text and music is running in real time together. It is a method which is greatly enriching not only musical impuls but it is giving specific inspiration to the narrator. Of course there is a risk that everything will spoil but it didn´t happen to us...And so we managed to tell and to record this book almost at the first time. 9 hours!!!! This story is monumental, hard and sad..... but wonderful. 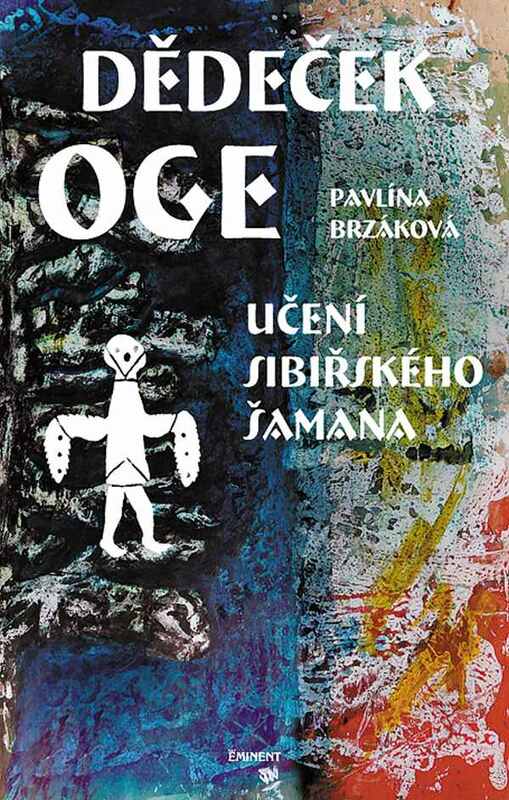 Pavlína managed to capture the true way of live when man becomes a shaman with backfound of dissapearing culture. I can say that I experienced whole story with the main character during our recording. The audiobook is coming to life now! It is finally on sale, official presenation was on 23. 4. 2015. At the same time I arranged live reading and playing with Pavlína. In summer we will create together our live Siberian story on various places of our republic. And you will be able to buy it of course. We are looking forward to it just now!